In years to come people will remember where they were and what they did in the coming days and weeks. An old friend of mine is in trouble, you see. Deep trouble. One of Stoke-on-Trent’s grandest institutions is on its knees and the prognosis is bleak. The situation is so desperate and so unfair that it has caused many of us months and months of sleepless nights. Emotions are running high. None of us can rest easy until we know for sure that our friend is going to pull through. But I am keeping the faith. We all are. As a result, something momentous is happening: Something at once inspirational and humbling which makes me extremely proud of my home city. 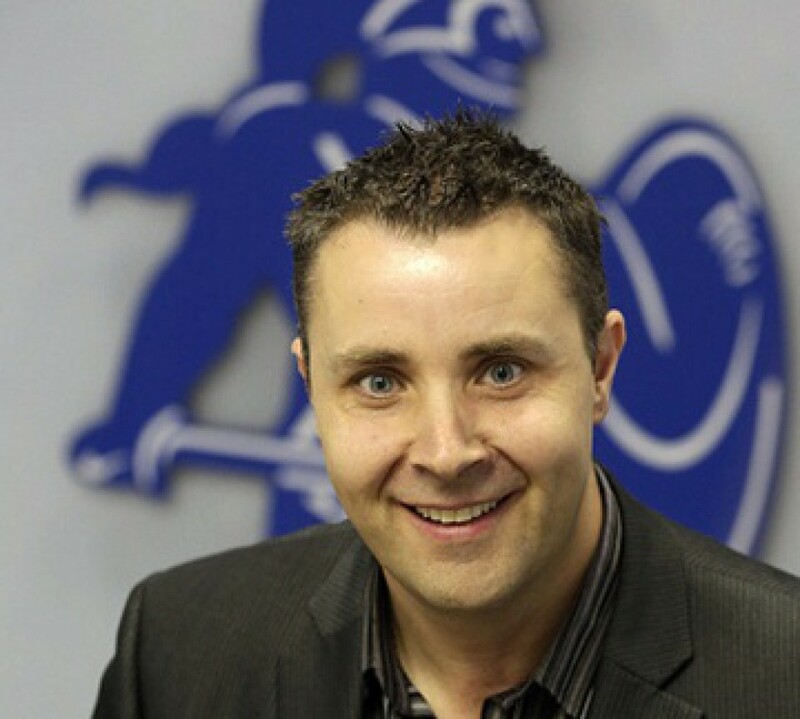 Port Vale Football Club is being resuscitated. The community club with a 136-year history that has had its name dragged through the mud and been left for dead, is slowly but surely being revived. Not by outside investors, your understand. There isn’t an oligarch or a sheikh to be seen around Boslem. No, this rebirth is being driven by the people of the Potteries who are demonstrating that the city council is right to bail the club out by underwriting the costs of the administration process. They are the same people who dipped into their pockets less than a decade ago when Port Vale went into administration the first time around. They are the same people who chucked coins in buckets or used their hard-earned savings to buy shares. Often both. They are the same people who bought bricks for the plinth on which a statue of Port Vale’s greatest player will one day sit. They are the perennially disappointed and downtrodden – the let down and the misled. But they are steadfastly loyal and they care so much about the financial basket case that is Port Vale that I defy anyone to ever write the club off. They’re making donations, planning fund-raisers and working their socks off. What’s more, this time around the ordinary fans – the lifeblood of the club – are not alone. What has happened at Vale Park in recent months has touched a chord with many people, some of whom never even attend football matches. Even die-heard Stoke City supporters living the Premier League dream and dining out on European adventures are shaking their heads at the catastrophe that has befallen their poor cousins down the A500. This goes beyond tribal loyalties. You don’t have to be a Port Vale fan to realise that some things are just plain wrong. Like telling supporters £8 million is being invested into their football club when it isn’t. Like issuing shares that haven’t been paid for to people who then use them to vote themselves on to the club’s board of directors. Like remortgaging Vale Park from under the noses of its fans and the club’s shareholders – thus breaching the terms of its loan agreement with the city council. The list of misdemeanours goes on and on – so much so that, if I wrote them all down and submitted the story on spec to ITV as an idea for a drama based around a struggling northern League Two football club, the producers would undoubtedly reject my pitch on the grounds that it was too far-fetched. As a result of months of poor stewardship and a complete disregard for the club’s fanbase by the board of directors, Port Vale is on the brink of extinction. 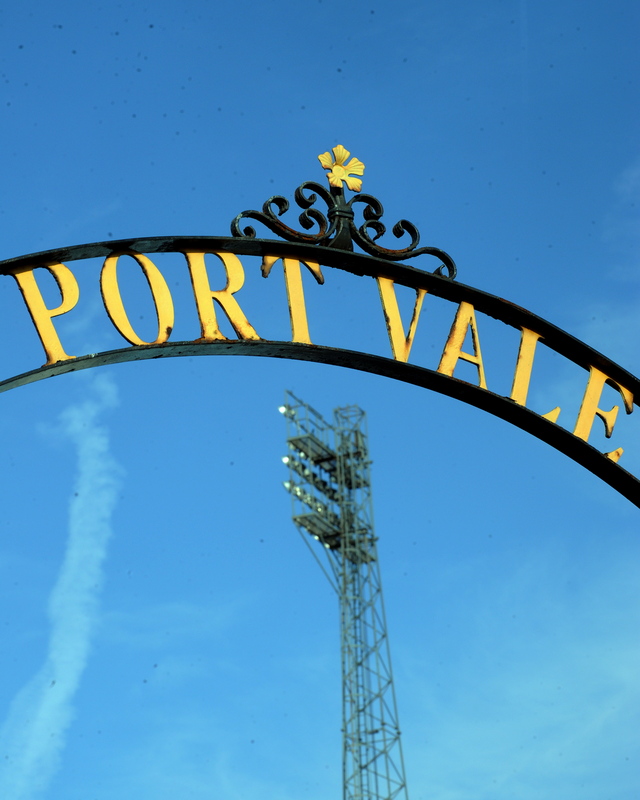 Ordinary, hard-working employees at Port Vale have been left in limbo – not knowing where their next pay packet is coming from. Manager Micky Adams was only able to take four substitutes to Saturday’s game because there was no money to cover the fifth player’s travel expenses from Sheffield. The players, who are unbeaten in six matches, are performing for free. Respect is due. This is why tonight I’m hoping we’re going to have the largest home attendance at Vale Park this season. In its hour of need, I’m hoping lapsed Vale fans and those who have deliberately boycotted the club will return and be joined by a few of their mates who normally make all the noise down at the Brit. I’ll be there in the Bycars End rattling a collection bucket. I’ll be accompanied by a Manchester United season ticket holder and a lapsed Vale who hasn’t been regularly since He Of The Flat Cap was in charge. More used to the Theatre Of Dreams, my Man Utd fan mate was at Sunday’s emotional Supporters’ Club meeting at Baddeley Green Workingmen’s Club and was swept up in the emotion of the occasion. Tonight, he’ll be in the presence of the ghosts of Aveyard and Sproson, Rudge and Earle, Foyle and Ainsworth at a ground echoing with memories of FA Cup giant-killings and glorious, heart-stopping promotion campaigns. Tonight he’ll be Vale and he’ll be very welcome. Please join him.